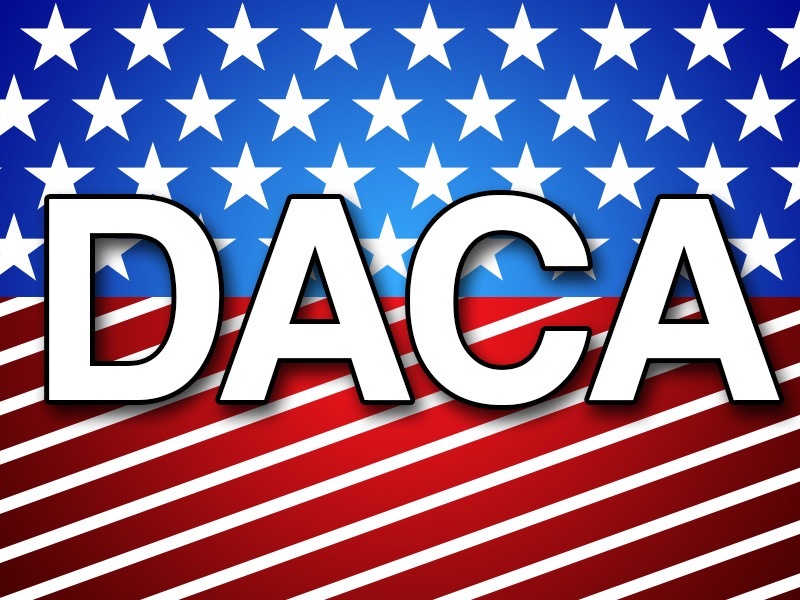 In response to the recent suspension of the Deferred Action for Childhood Arrivals (DACA) program, the Department of American Studies at the University of Texas at Austin expresses its solidarity with students, faculty and staff whose families will be adversely affected by this decision. Our mission as scholars and teachers is to foster inclusive learning environments where all students can flourish intellectually, and we value the contributions of undocumented students to our academic community. We stand with Dreamers and their families and extend them our support. We stand opposed to this assault on their dignity and aspirations of these deserving young people. As scholars of American history and culture, we are alarmed by the Trump administration’s apparent support for the mass expulsion of racialized others, an act which has historical precedents in the end of Reconstruction and the Chinese Exclusion Act. We, therefore, urge Congress to restore to Dreamers their rights under the DACA program.